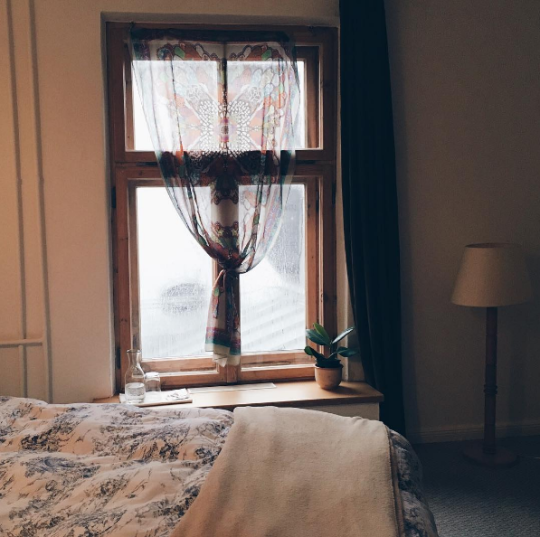 I’m going to share with you the 3 best hostels I have ever stayed in. All of which I will of course definitely recommend booking! 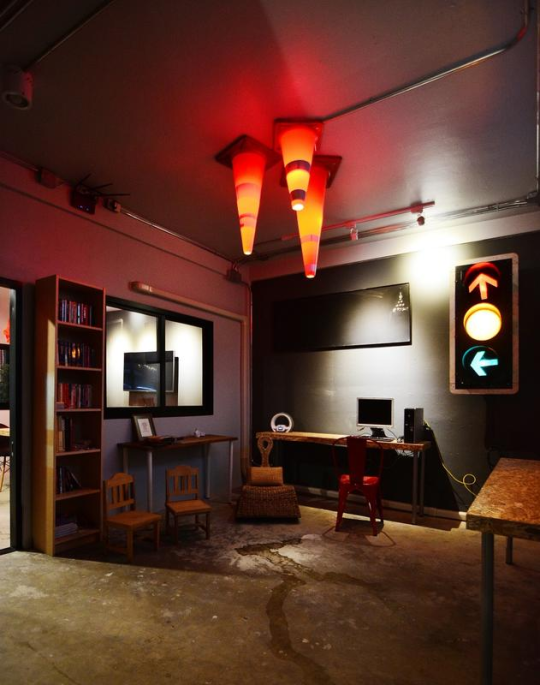 As previously blogged about, this hostel is just one of a kind. 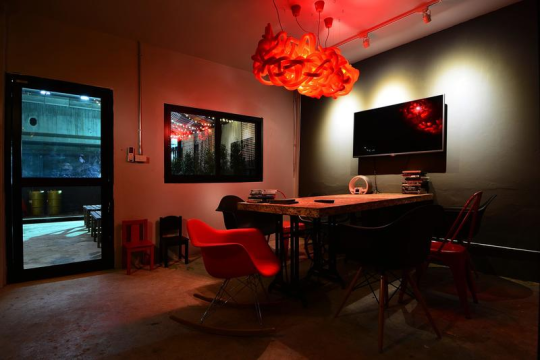 Set in the more appealing parts of Bangkok, it is such a convenience to get to. Direct links to airport make it really easy to find! 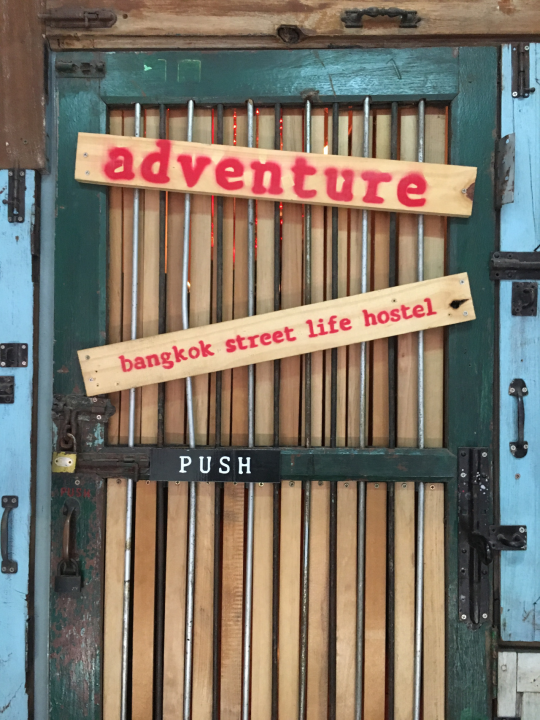 Adventure hostel has 5 rooms! 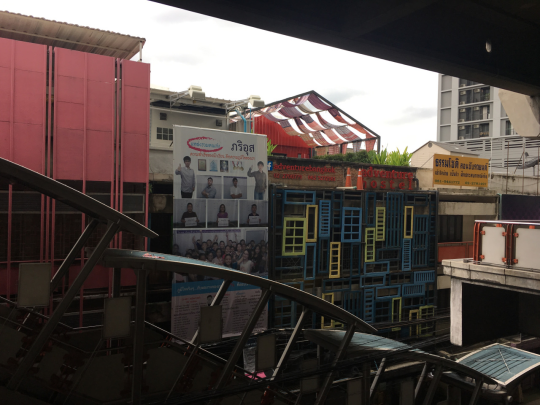 A 4-bed dorm ‘Taxi’, a 6-bed dorm ‘Tuk Tuk’, 2 8-bed dorms ‘Bus’ and ‘Song Teaw’ and a 10-bed dorm ‘BTS’. I loved the feature of having each different sized room a different form of transport depending on the size! I have stayed at this hostel twice and stayed in Bus and BTS. 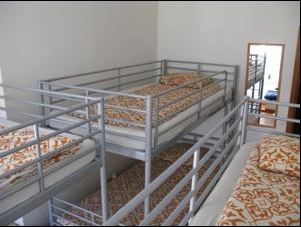 All the beds in this hostel are in air conditioned rooms, include a free towel, free bedding, reading light and personal plugs. 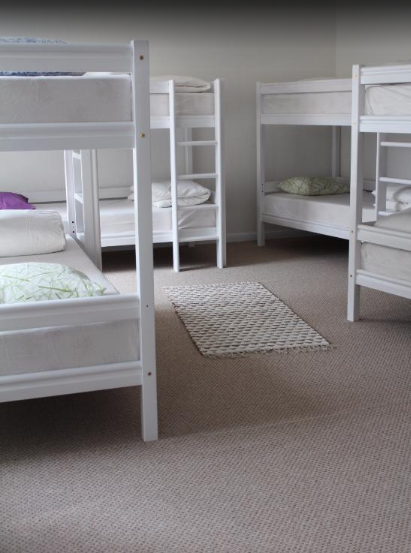 Each bed is also separated by a wooden divider! So ideal when you want some privacy in sharing rooms! The hostel has such fast FREE wifi! 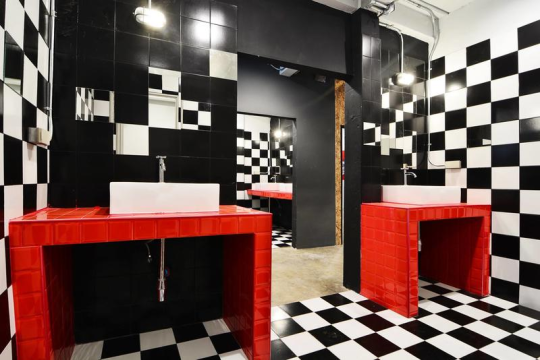 Also offering a computer to use for free, free lockers, hairdryers, hot showers, a lounge area with bean bags, a kitchen area with a TV and selection of DVDs and also a rooftop terrace. 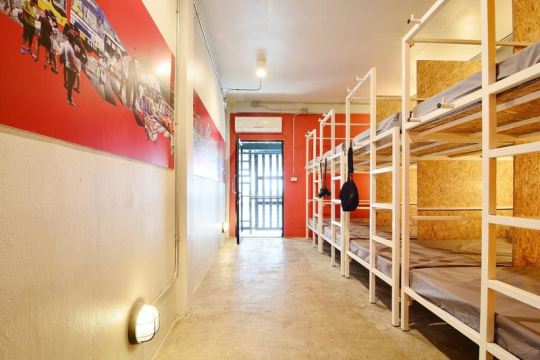 I am so happy I found this hostel, it really has so much to offer at such an affordable price! This was one of the earlier hostels I stayed in back in 2013. 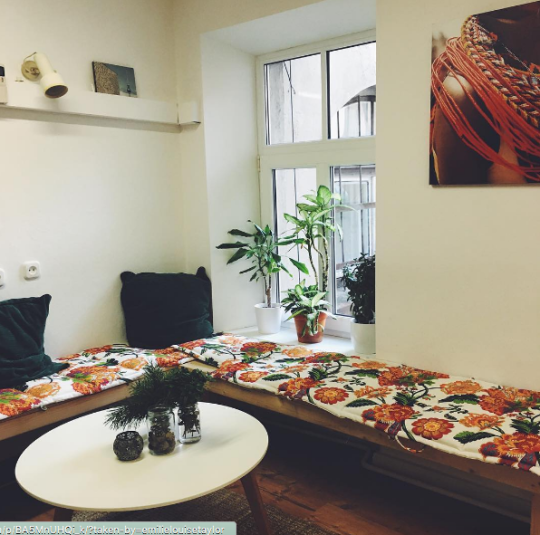 It is run by a woman called Ana, who also lives there. 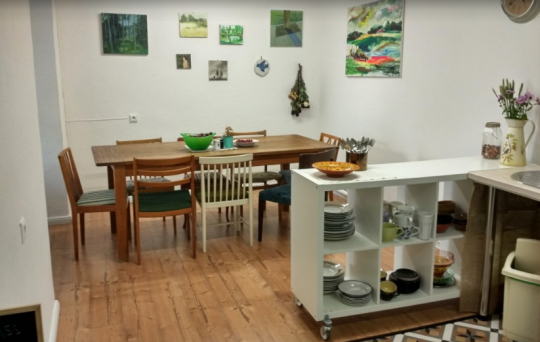 The hostel only has maybe 2 rooms but also offers free wifi, luggage storage, free lockers, kitchen facilities, books, dvds, music, a very homely lounge area, laundry and maid service. Since I stayed here, the prices have increased quite a fair bit, but at the time of my stay I got my moneys worth and more! 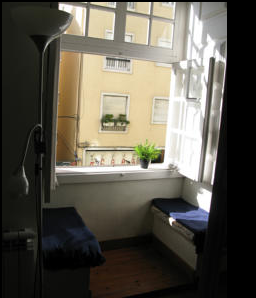 This hostel is situated 10 minutes walk from the city centre, but also sits on top of one of the Lisbon’s well known view points. So the location really is perfect! 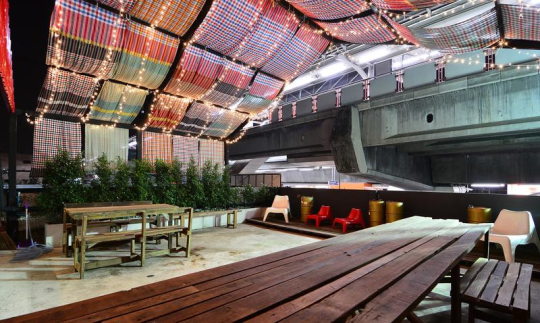 This hostel could not be in a better location! 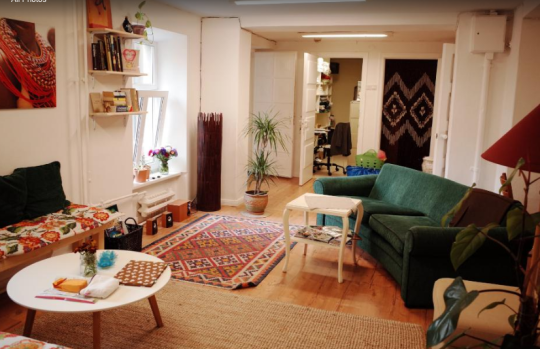 Right in the centre of Riga and walking distance to so much! 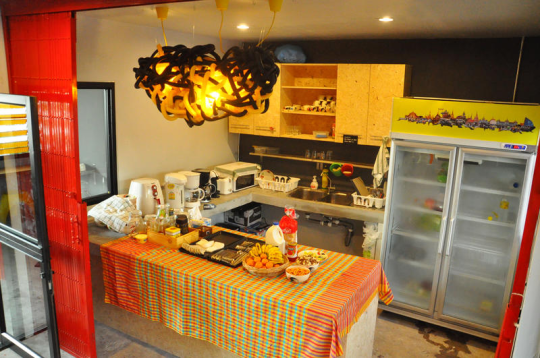 The Tree House Hostel is a modern, affordable hostel that offers a lounge and kitchen area, both dorms and private rooms over two floors. 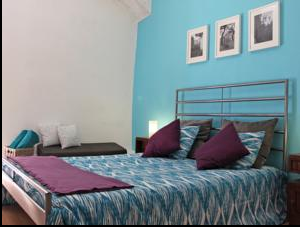 The hostel itself is very peaceful, with daily yoga offered to the guests. 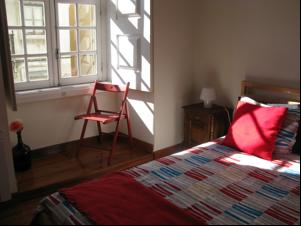 The hostel also offers free wifi, a mini library, laundry and ironing, bicycle rental and all rooms come with clean towels and bedding.